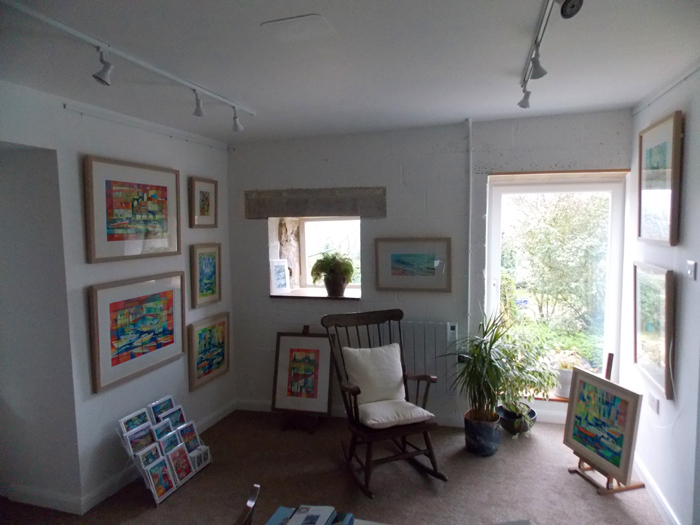 Anne's studio, which she shares with her husband Paul Blackwell, has been improved recently. Photos of the new studio can bee seen in the Studio Gallery. Anybody can pay a visit, all are welcome and the kettle will be on.